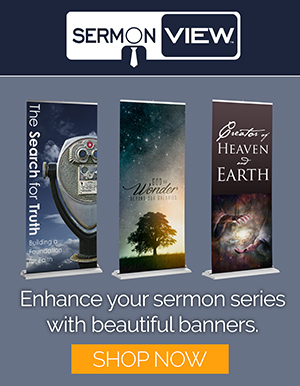 BetterSermons supports pastors with their sermon writing and preaching responsibilities. Whether you consider yourself a poor, average or excellent speaker, you will benefit from exposing your sermons to periodic critiques and evaluations. BetterSermons provides you with the tools to draw from the experience of other preachers, and to receive valuable feedback on how you are doing. Both pastors and local church elders can benefit from the tools and resources featured here.